PPG protective and marine coatings (PMC) business will host “Is Your Specified Fireproofing Ready to Meet the UL 1709 Changes?”, a free educational seminar addressing the new UL standard in passive fire protection (PFP). The event will be held on July 13 from 8 a.m. to 12 p.m. at The Westin Houston, Memorial City hotel in Houston. UL 1709 5th Edition, which went into effect on Feb. 24, 2017, incorporates changes in durability testing in accordance with UL 2431/Class 1A testing of horizontal members, multi-section and multi-temperature testing and certification, as well as ISO 22899 (Determination of the resistance to jet fires of passive fire protection materials). To register for the event, email Allie DeBor at debor@ppg.com by July 10. 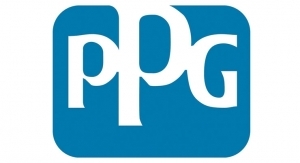 PPG is a world leader in protective and marine coatings. Its products protect customer assets in some of the world’s most demanding conditions and environments, such as projects in energy, infrastructure and marine markets. 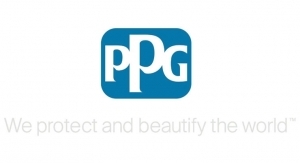 PPG protective and marine coatings include the AMERCOAT and SIGMA coatings brands. For more information, visit www.ppgpmc.com or call 1-888-9PPG-PMC (977-4762).